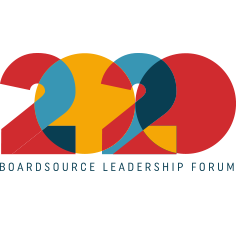 While the relationship is often smooth, your board must be prepared to take action if problems with your chief executive arise. 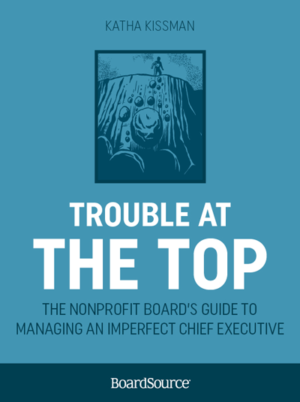 Trouble at the Top: The Nonprofit Board’s Guide to Managing an Imperfect Chief Executive gives board members practical advice for handling complex situations by leading you through an in-depth analysis of 22 case studies. Trouble at the Top also covers the basics of getting the best from your chief executive. The appendix includes a template for granting authority to chief executives. 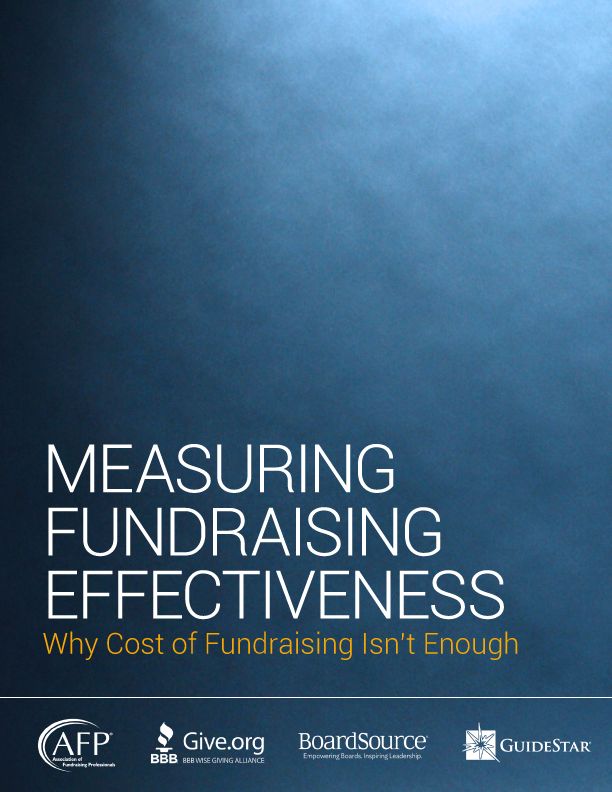 While the book is designed primarily for board members, others involved with the board–chief executive partnership, such as chief executives and consultants, will find it insightful.